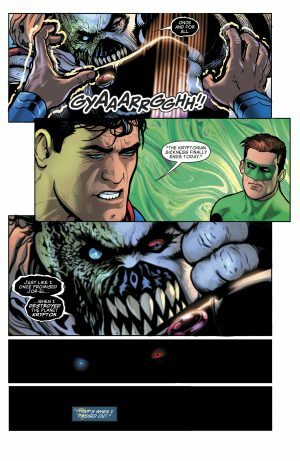 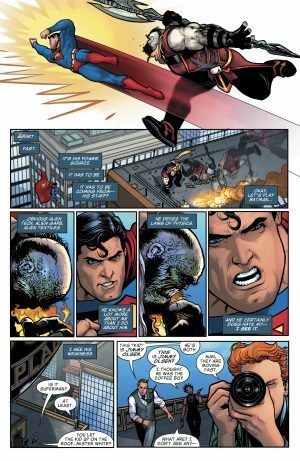 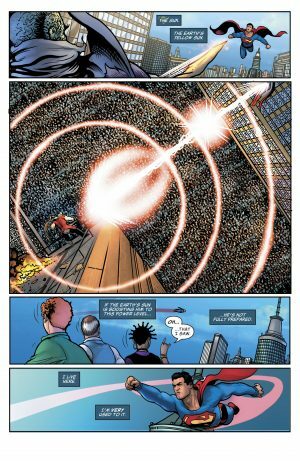 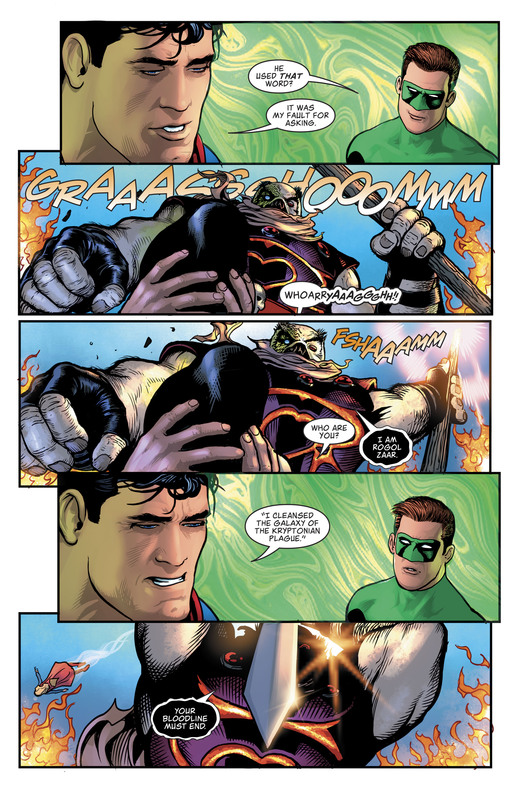 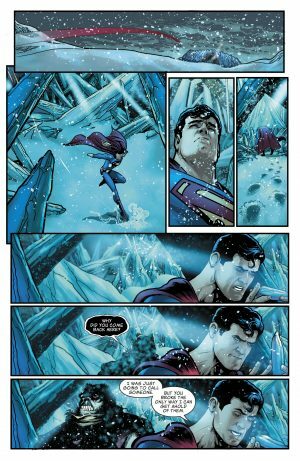 DC Comics Universe and The Man Of Steel #4 Spoilers follows. 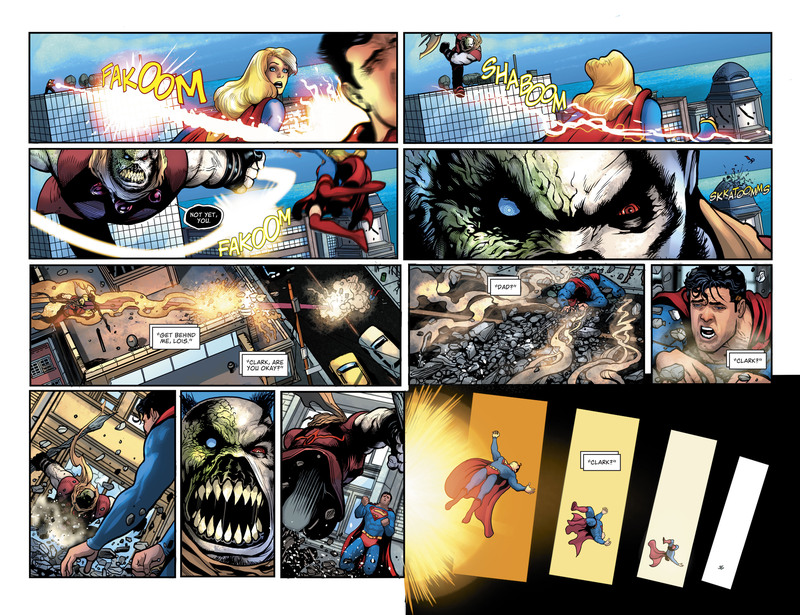 Rogol Zaar Vs. Superman and Supergirl! 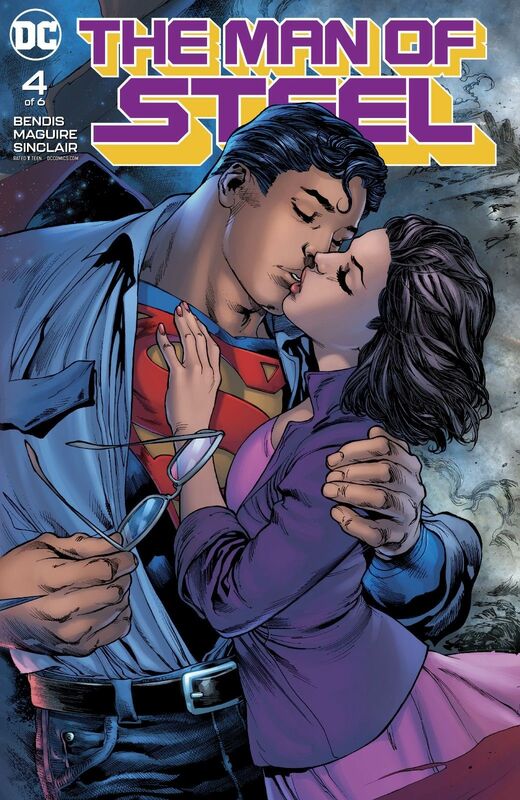 Plus The Superboy and Lois Lane Mystery Deepens With Mr. 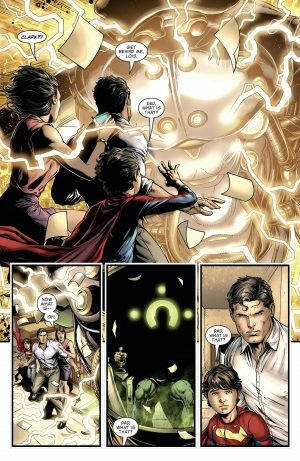 Oz?! 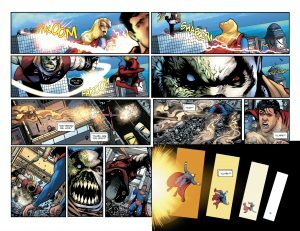 Rogol Zaar finally clashes in modern day Metropolis with Superman and Supergirl. 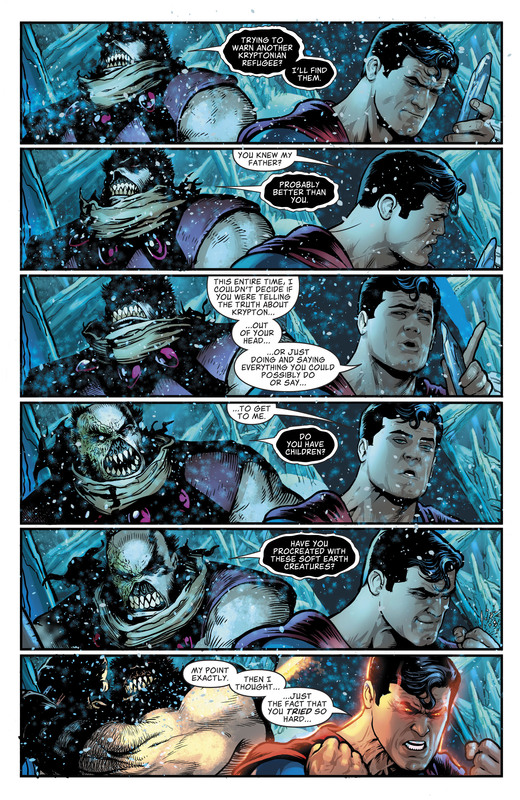 …Rogol Zaar gets the upperhand as Superman goes unconscious. 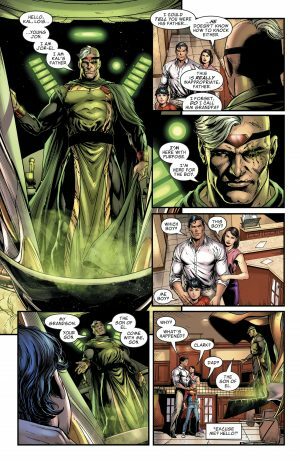 …and learn that Mr. Oz, Superman’s father Jor-el, has something to do with it. …he wants to cleanse the Kryptonian bloodline from the universe. 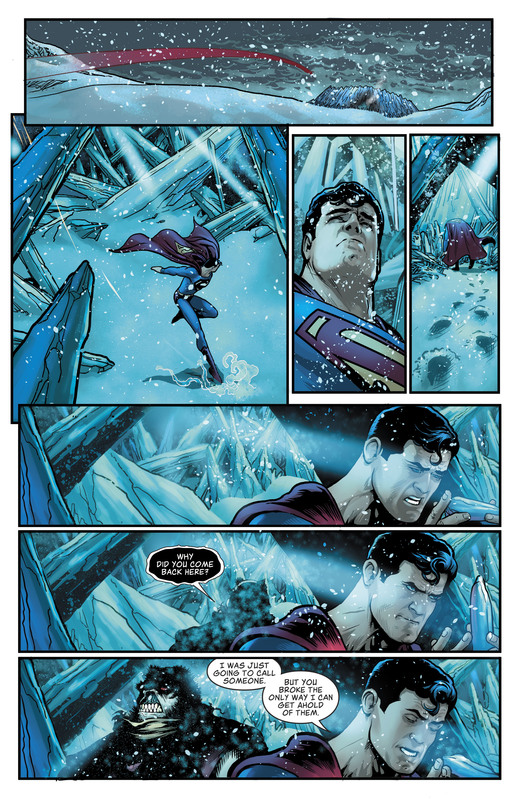 Superman heads to the Fortress of Solitude where Rogol Zaar is waiting. 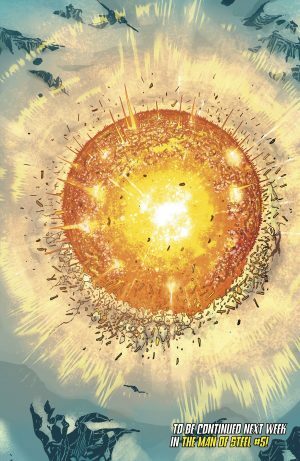 …supernova with his in recent years new sunburst power? 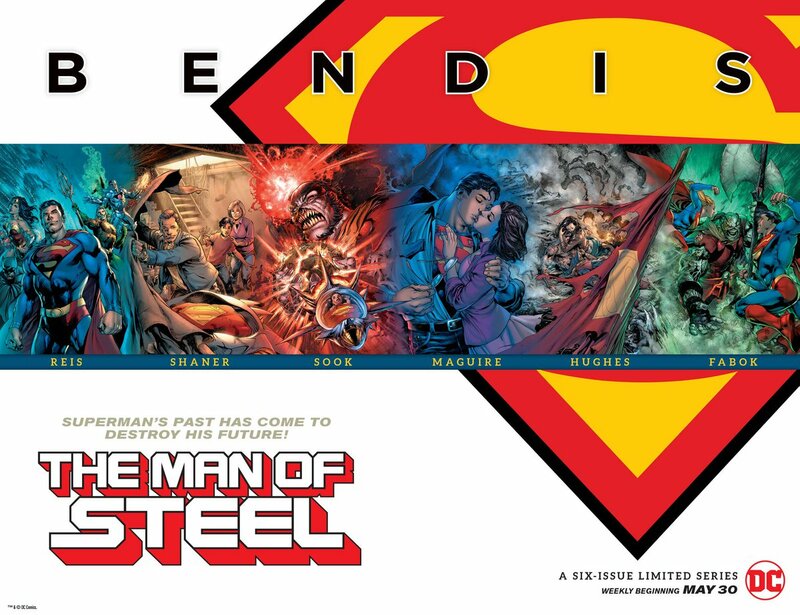 Next week we have the penultimate issue of the Man of Steel weekly series.